Since 1933 our precision manufacturing journey has lead us to crafting the definitive pushchair, creating the world’s first single to double travel system with a single footprint. 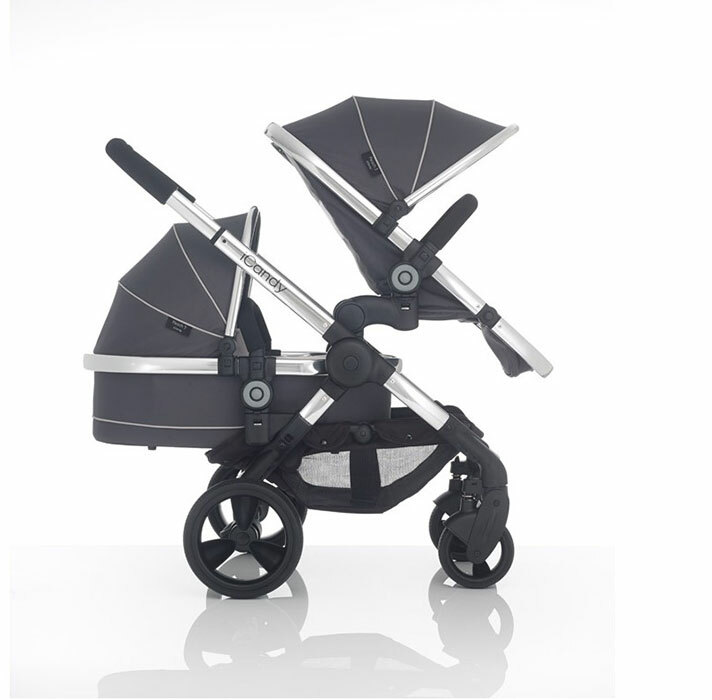 The new iCandy Peach represents the best of British design and quality engineering that is built to last. With a class leading 25kg weight limit in single mode, a unique one-touch buckle and on trend colourways, the Peach remains a cut above the rest. 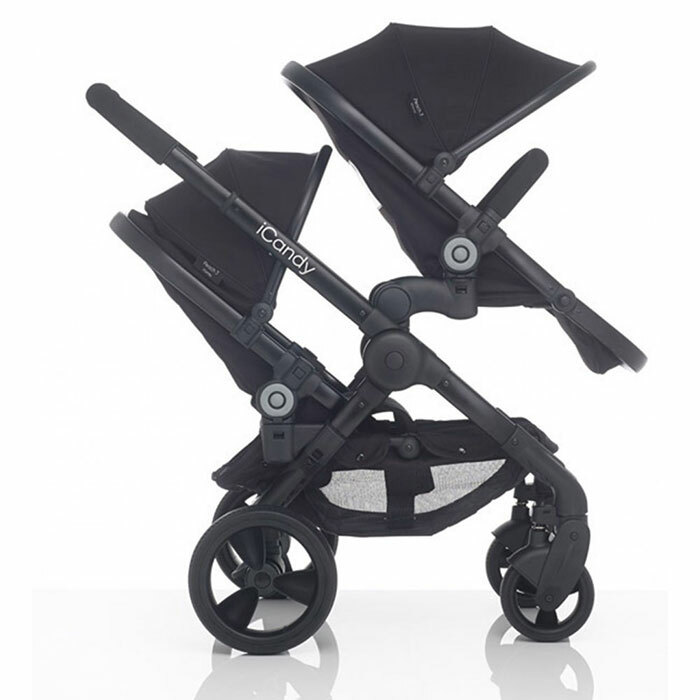 The award winning iCandy Peach is famous for its one-hand fold and head-turning colours, it is iCandy’s bestselling model and is the choice for various A-list celebrities such as Victoria and David Beckham and Sir Richard Branson. From the very first push you’ll notice the ultra-smooth ride and effortless maneuverability. Our unique, innovative elevator adaptors bring your child closer to you to help interaction and development in parent-facing mode. It’s not just the iconic looks that make the Peach so popular. 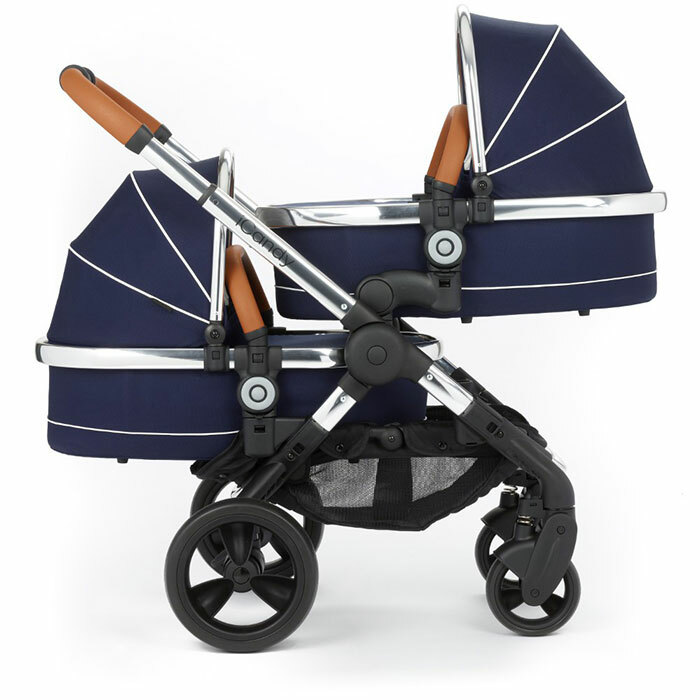 The fact that it can convert from a single to a double pushchair means you won’t have to buy another pusuchair when your second child arrives.